On August 13, a republican seminar-meeting will be held at the State Public Institution “Kamskiy Forest District” for the forest managers and directors of the forestry enterprises of 31 forest districts and forestry enterprises of the Republic of Tatarstan. Within the framework of the seminar, they will inspect production bases, a turnery, and a site for conducting selective sanitary felling by small-scale brigades. Also, forest cultures of larch of 1906 planting year will be inspected - a monument of nature of regional importance. 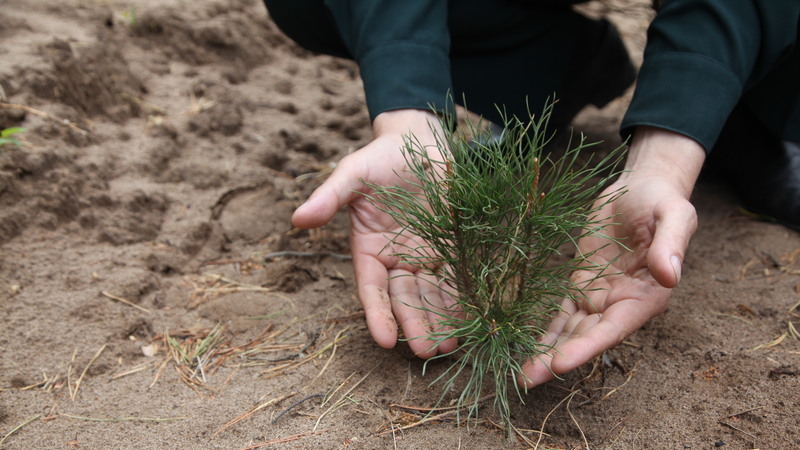 Then they will be familiarized with the Bersutskiy forest nursery. Also, foresters will see the technology of a mounted hinged installation on the basis of the "Amkodor" tractor.